A new quote from Nokia’s CEO, Steven Elop, is making the rounds today that outlines how Nokia intends to combat both iOS and Android handsets, and confirms a new strategy that Microsoft is set to employ in the United States. We are of course discussing how the Lumia handsets will be treated in a retail setting. When a consumer approaches a sales representative at a carrier outlet, asking what smartphone they should select, how is the advice that they receive guided? Two things are the key influencing factors: cash, and opinion. A sales rep who is hot on Android is unlikely to recommend an iPhone, for example. Also, however, certain OEMs will put a payout on their phones, offering to kick any salesperson ten dollars or so if they move their hardware. This is more common than you might think. Nokia and Microsoft agree: money can buy you love, the Beatles be damned. The two companies have a single goal: sell oodles of Windows Phones. The money is in place, the handsets are good enough, and now the final challenge, the boots-on-the-ground moment appears to be coming into place. 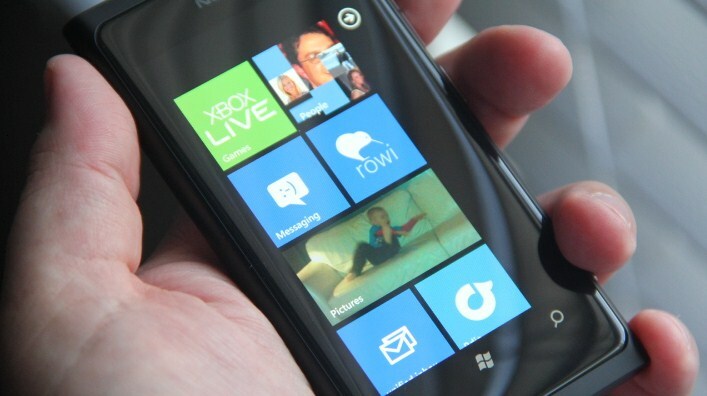 We’ll say it again, this could be the year of Windows Phone.